We first heard this overlapping song in the Greed Island Arc ending (2011). The impact to me was too strong that I fell in love with it instantly. The song "Reason" is one of the many reasons why I love Greed Island Arc the most. Apart from hearing this song in G.I. arc ending, Reason was also the ending theme for the movie Phantom Rouge. 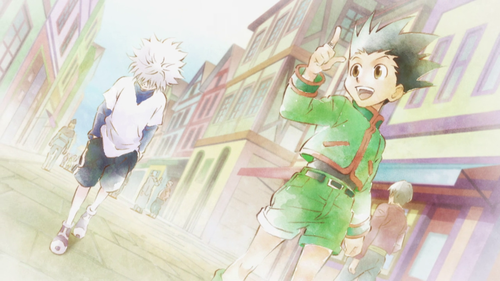 It was also used for the ending of episode 147 when Gon and Killua parted ways. It almost killed me. 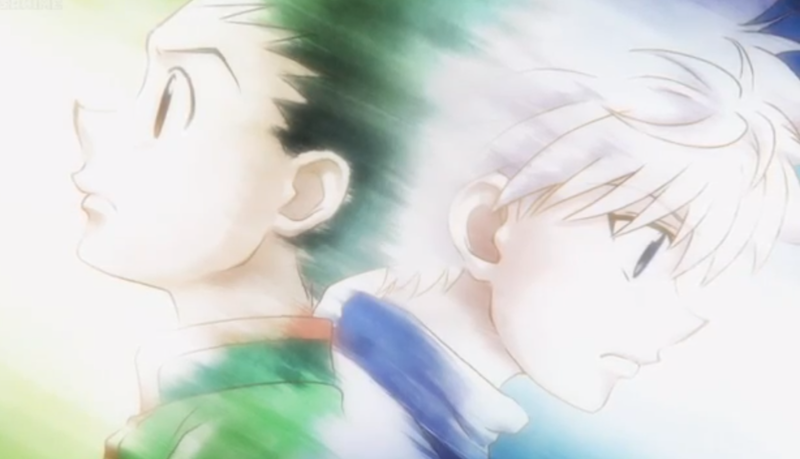 I believe that the song mainly describes Gon and Killua's friendship. Compared to other songs in the Hunter x Hunter track, Reason is one of the easiest songs to sing (maybe for me). For those who were also struck right in the feels with this song, it is time to discover what the lyrics meant (to those who can't understand Japanese). Provided below are the Japanese lyrics and English translation of the song. Sing along and melt your heart out! Michinaki michi no saki ni matteru? Koe nakigoe wa kono mama doko ni mo todokazu ni kiete yuku no? Te ni shita mono wa mittomonai ka na? Is waiting for us at the end of this path of the unknown? At this rate will the voiceless voices, disappear without reaching anywhere? How HxH Characters Would Fare In A Deadly Battle If They Lose One Or Both Arms? HD360x Zoom Lens - New Lenses To Use At Cosplay Conventions? Help Us Update Our Website! Help Us Hire More Writers! © Fantasy Fan Leogan 2013. All Rights Reserved. Powered by Blogger.